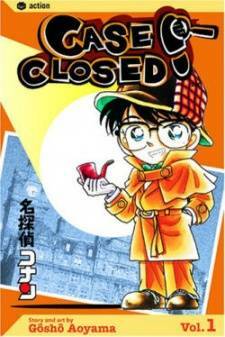 Scenario: While Kogoro, Ran and Conan are on the way to work on a case, a man by the side of the road asks for car help. In payment, the man invites them to his birthday party. What they didn't expect was for him to die that night from a bomb. 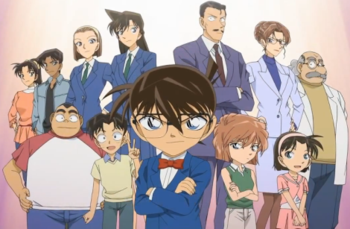 After looking at the scene, Conan determines the bomb was homemade from chemicals that only the house caretaker had access to. The caretaker admits he was the murderer, saying that his son was driven to suicide by Hotta.